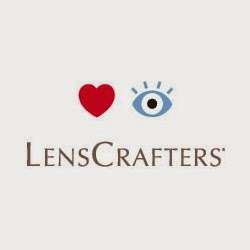 LensCrafters Optique is a business providing services in the field of Health, Store, . The business is located in 1804 Broadway, New York, NY 10019, USA. Their telephone number is +1 212-262-1707. 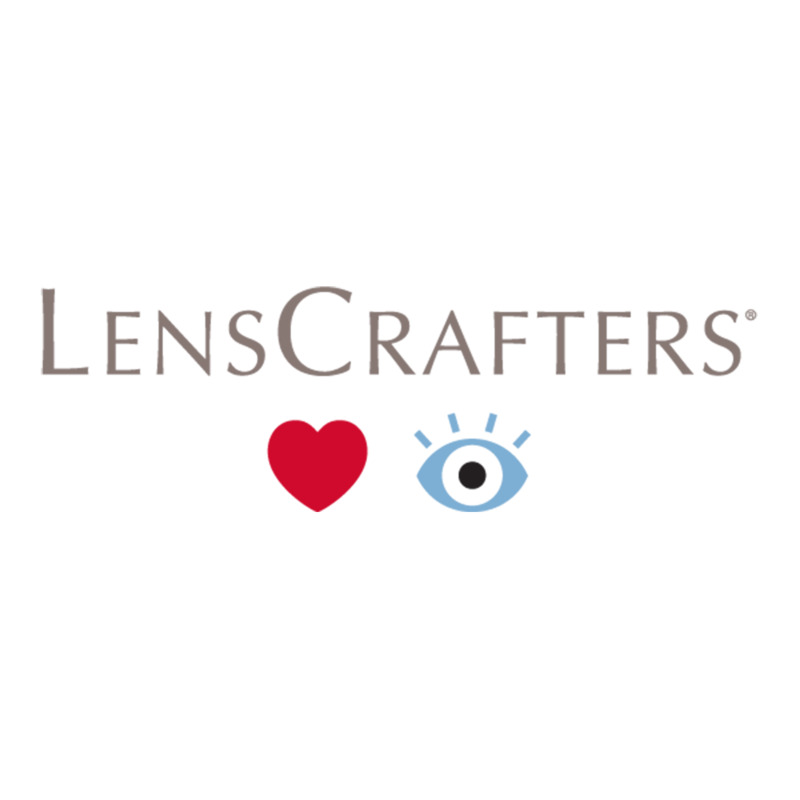 LensCrafters Optique is located in New York County of New York state. On the street of Broadway and street number is 1804. To communicate or ask something with the place, the Phone number is (212) 262-1707. You can get more information from their website. You can review this Business and help others by leaving a comment. 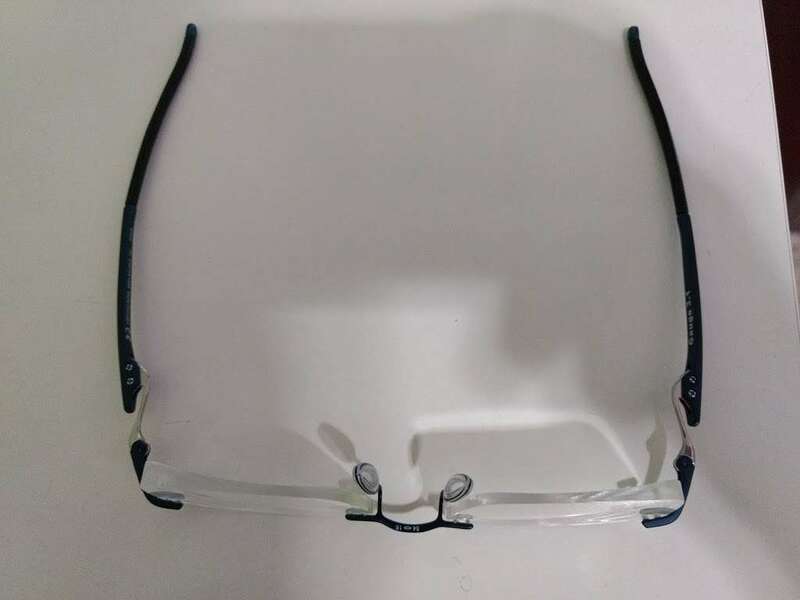 If you want to share your thoughts about LensCrafters Optique, use the form below and your opinion, advice or comment will appear in this space. 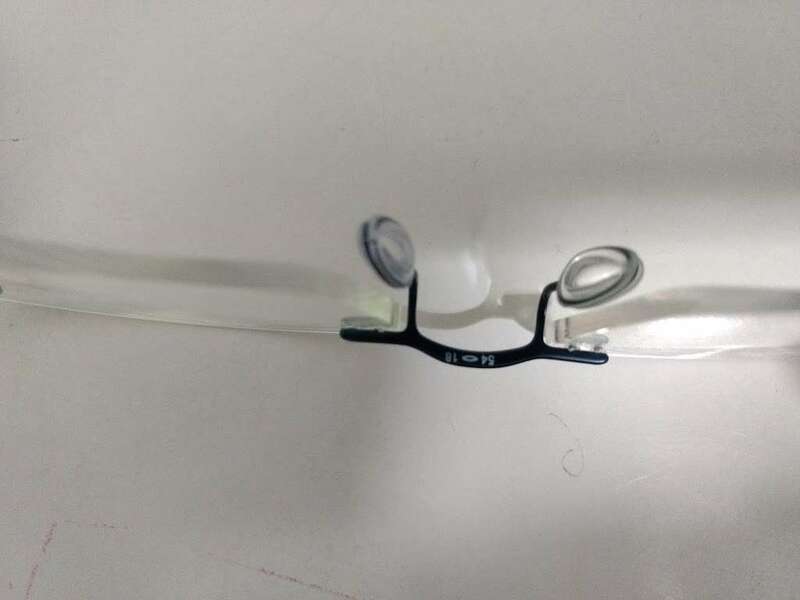 The Staff is friendly enough but the doctor is slightly "put downish" (like she talks down to you) and the sales people there are there more to make money than to really help you out. At LensCrafters Optique located at 1804 Broadway, we believe vision care is about far more than a pair of glasses or a prescription. Eyes are windows to the world, capturing memories and immersing us in moments. Vision is a precious gift that we are passionate about improving in every way. 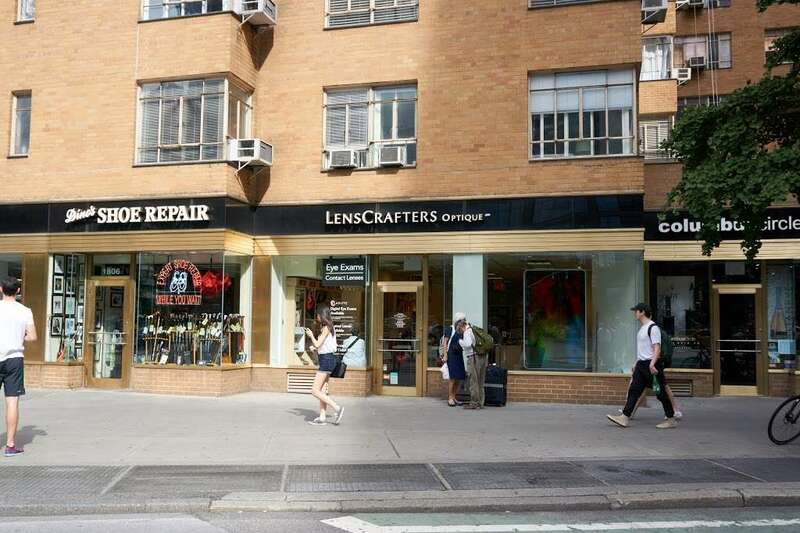 Find 19 listings related to Lenscrafters Optique At Macys in New York on YP.com. 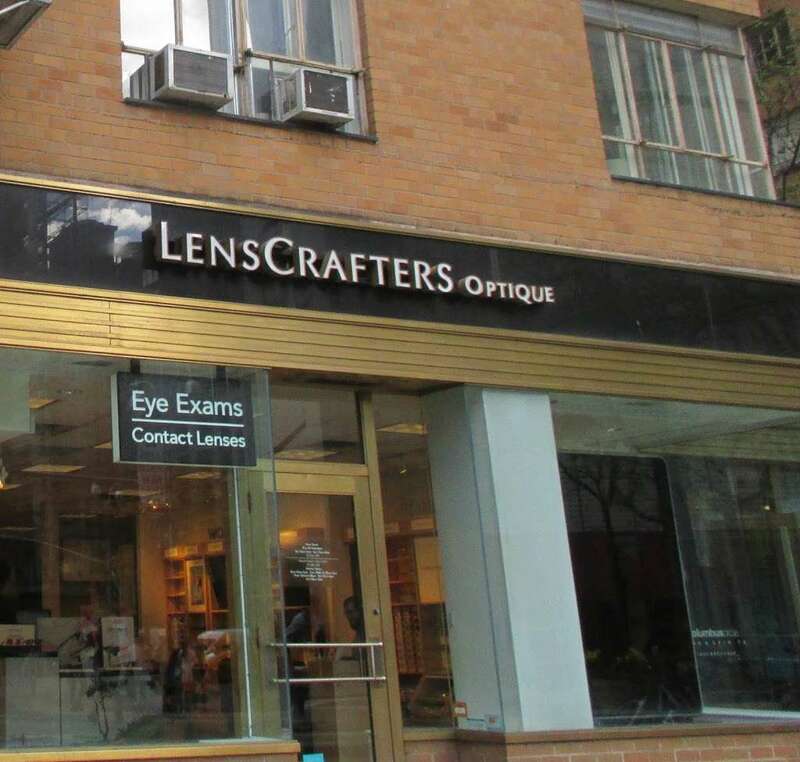 See reviews, photos, directions, phone numbers and more for Lenscrafters Optique At Macys locations in New York, NY. Start your search by typing in the business name below.